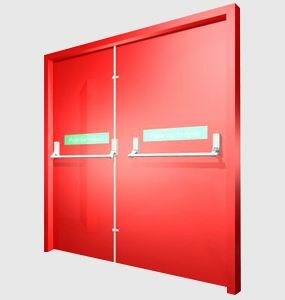 We are the Bangalore's leading manufacturers of high quality fire doors and associated products. 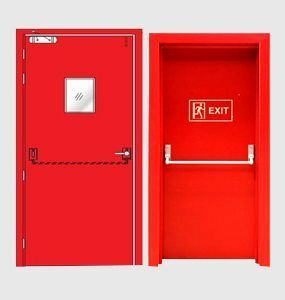 Our Dedicated and highly experienced team manufacture a customized or standard size fire doors in strict compliance with international standards and meet all modern quality, safety, design & usability requirements. GG Fire Doors Solutions in Bangalore has a vast range of fire rated doors to cater to all private, public and industrial needs. 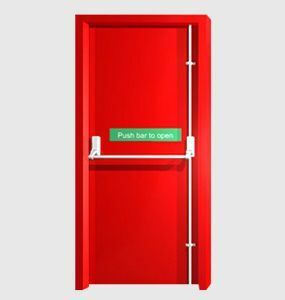 We manufacture Fire Rated Doors using high grade and tough materials which do not wear and tear easily and they can be operated manually, electrically or pneumatically. 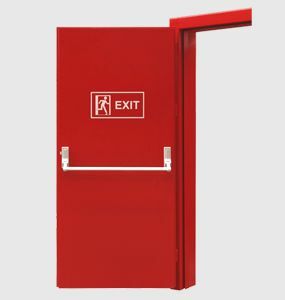 Our Fire Doors and frames are available for use in Industries, Hotels, High-rise Buildings, Apartment Buildings, Hospitals, Airports, Public Utility Buildings, Power Plants, Textile Plants, Pharmaceuticals etc. 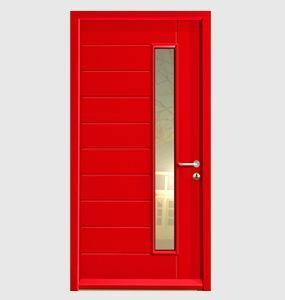 We manufacture and supply high quality fire rated doors at lowest price and fastest lead time in the industry. Due to this we are the number one fire doors manufacturers in Bangalore. 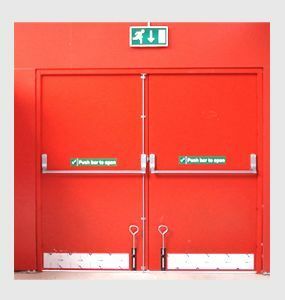 We offer our customers Annual inspection of fire doors assemblies upon customer request across Bangalore. We at GG Fire Doors Solutions are the leading manufacturers of all kinds of Doors and undertake maintenance work, alignment & Reworking works.